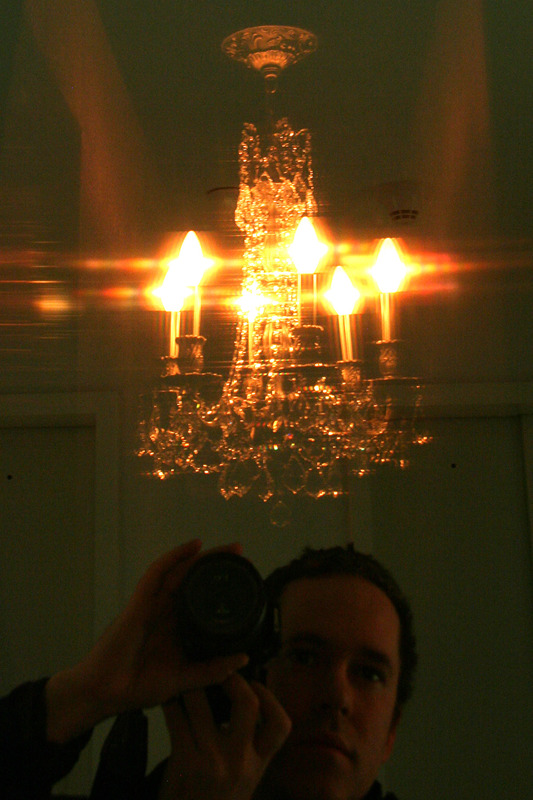 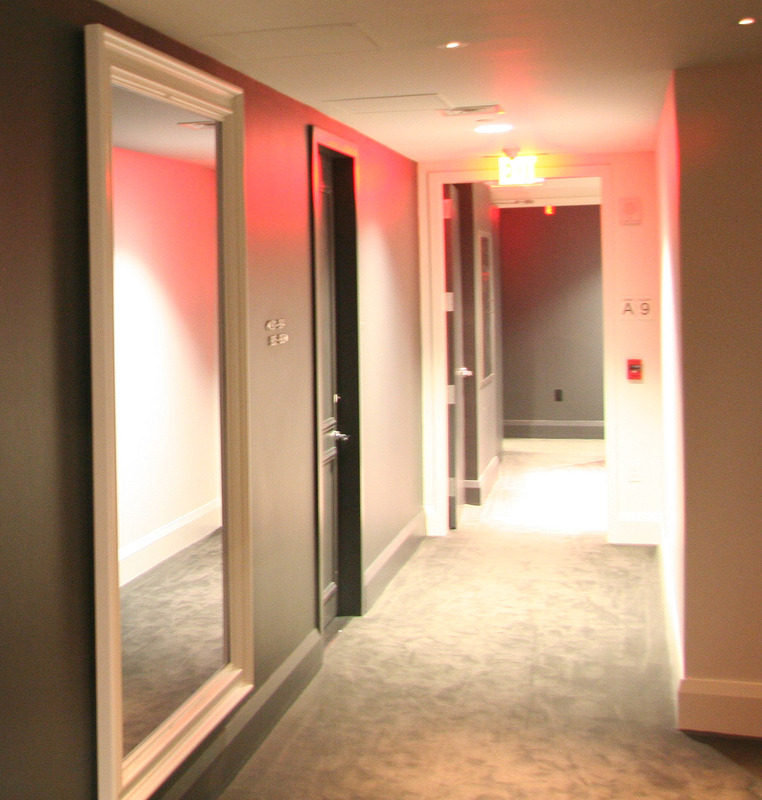 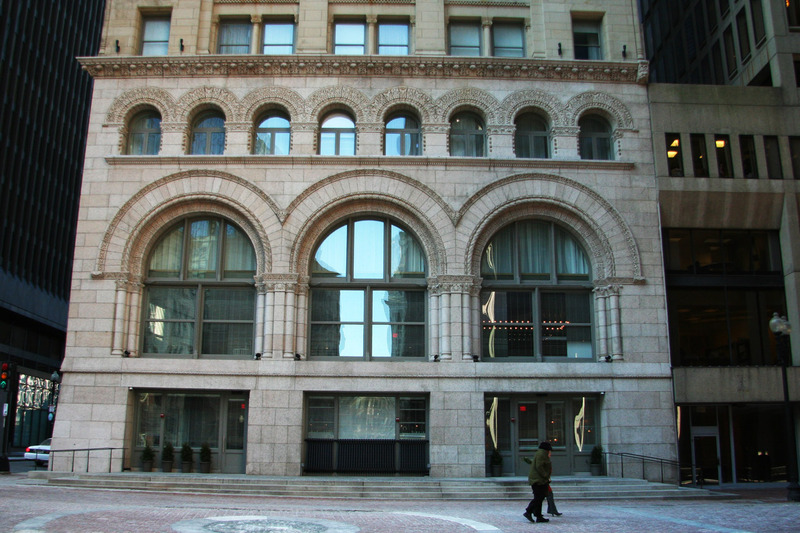 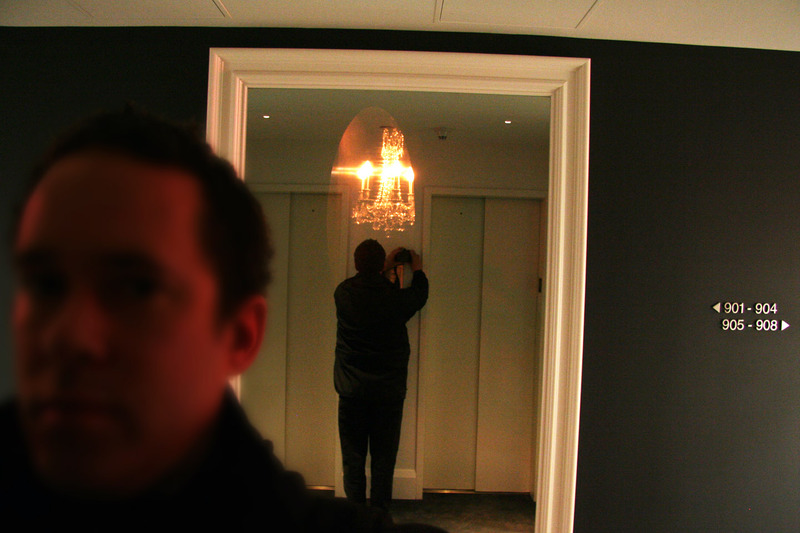 Working with the Rockwell Group, I designed a “Ghost Chandelier” effect for the 12 floors of the Ames Hotel in Boston. 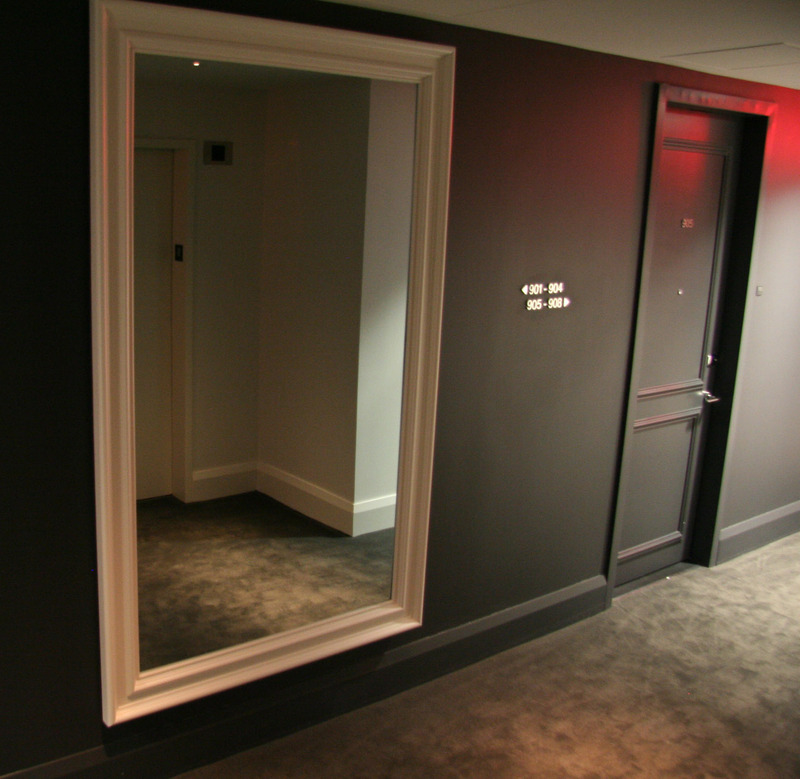 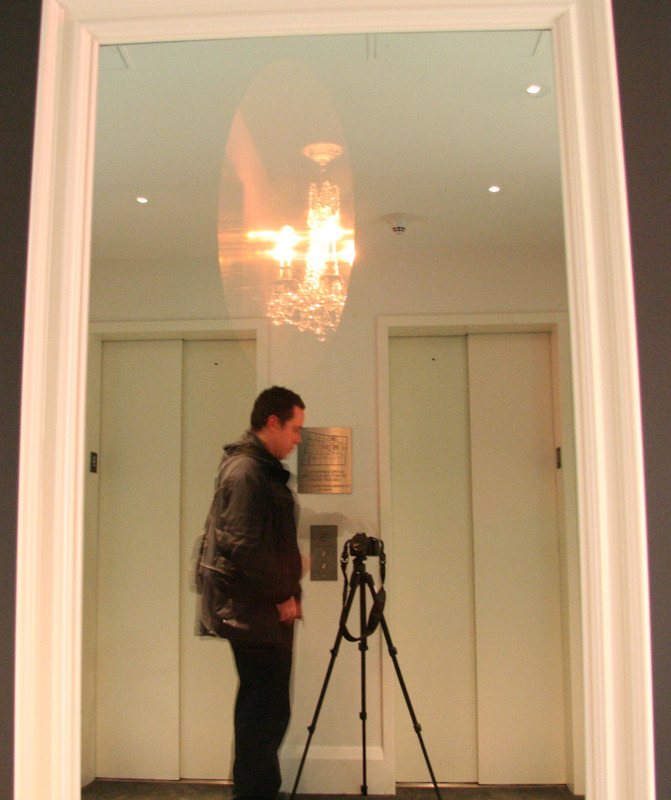 This optical illusion, called a “Pepper’s Ghost“, gives the impression that a chandelier is floating in the elevator lobby; as seen reflected in a mirror. 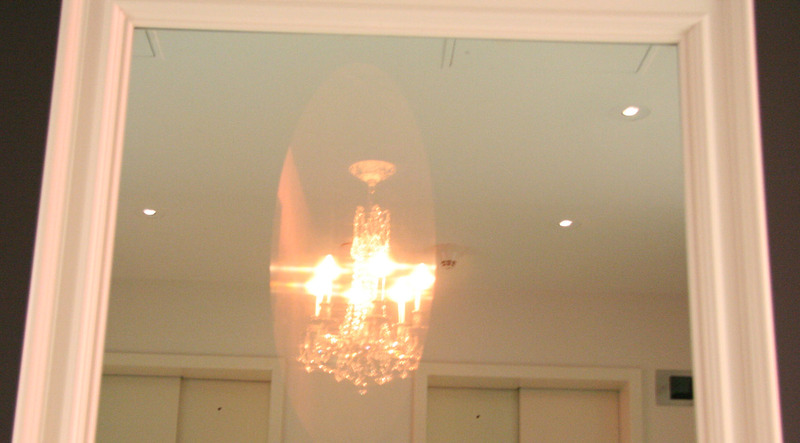 This is achieved by ensconcing a physical chandelier inside the wall, with a two-way mirror. 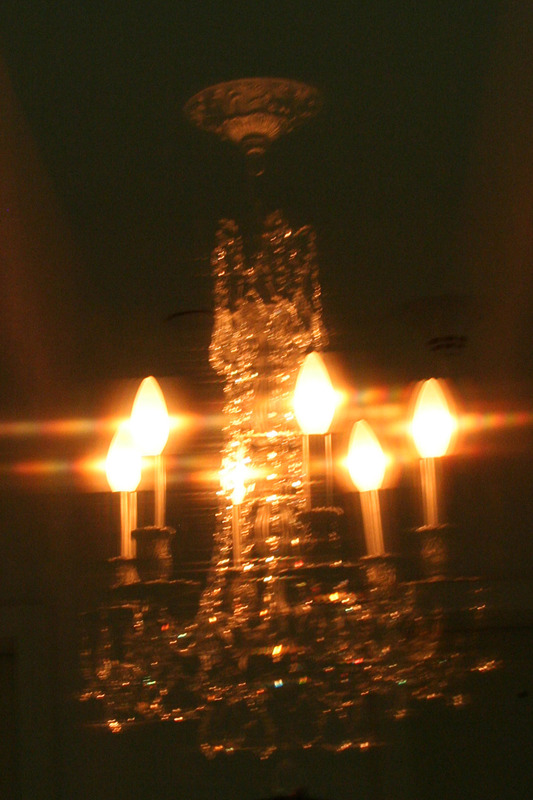 Because the alcove is lined with light absorbing material, only the chandelier is visible, creating the illusion. 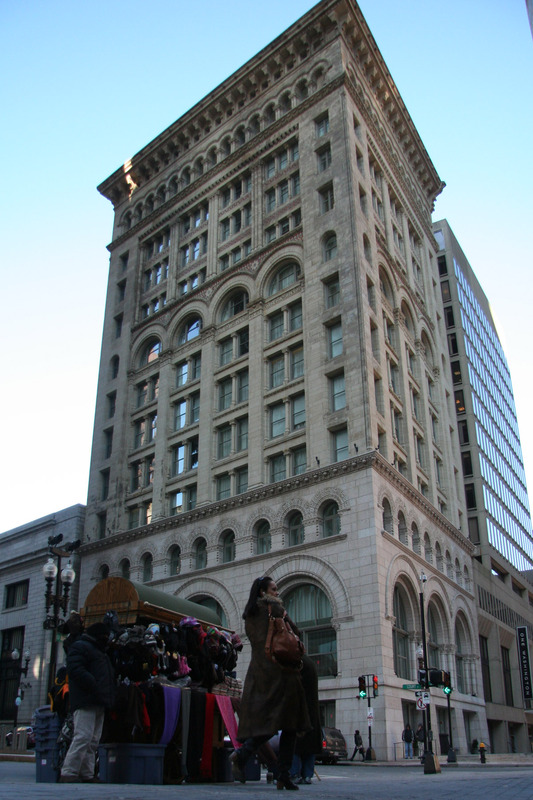 The project is a permanent part of the Ames building, viewable from any of the 12 floors.